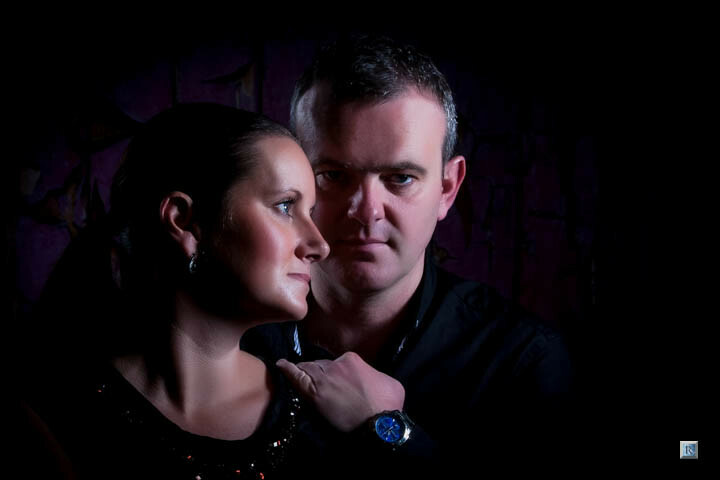 Our Couples Makeover Voucher is ideal for anyone in a relationship. See description for further information. Free retouching on any further prints products ordered. Our studio is open on selected weekdays with two late nights each week. Weekends can be booked for an extra non refundable £40 at the time of booking. The £40 can be used toward any order over £150 place at the viewing. Our studio works by appointment only. You should expect to spend approximately 3 hours at the studio. Please be aware that viewings are not available on the same day and a viewing appointment on a later date will be necessary. A fully refundable booking deposit of £30 must be paid at time of booking, this is refunded at viewing or if cancelled with at least 48 hours prior notice to the session. Kindly note that the studios cannot accommodate more than one booking at a time. If you purchase more than one vouchers you may need to make bookings on separate days. Your voucher may not be used in conjunction with any other offer or promotion. Only one voucher may be used per person / family within a 12 month period. Your voucher is valid for ninety days from the date of issue, kindly note that you must have activated your experience before the expiry date as vouchers may not be extended beyond their expiration date. On activation you must book you experience to take place within one year from the activation date. Under 18s must each be accompanied by a parent or legal guardian. All you have to do is pay for the experience you wish to purchase. We will then send you an email with your VOUCHER DOWNLOAD link. The link is only valid for 5 day for your security. The voucher contains the booking information for you or the recipient, then you just need to check the info and book your experience. If the Voucher is intended as a gift, we require the recipients Name & Address details and the date the Voucher is to be given. This need to be sent by email from the purchase email address.